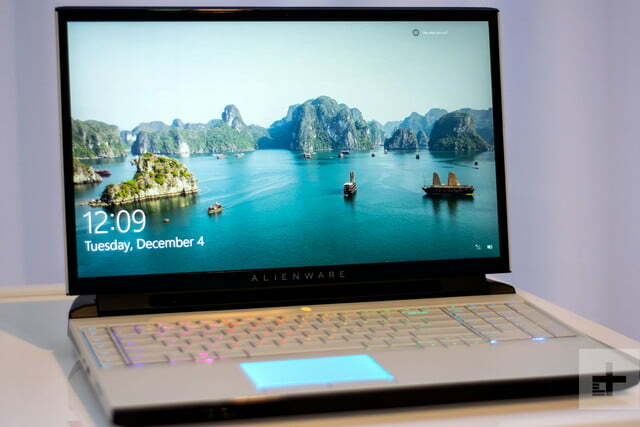 Alienware is introducing an all-new Area-51m laptop at the Consumer Electronics Show in Las Vegas this week. 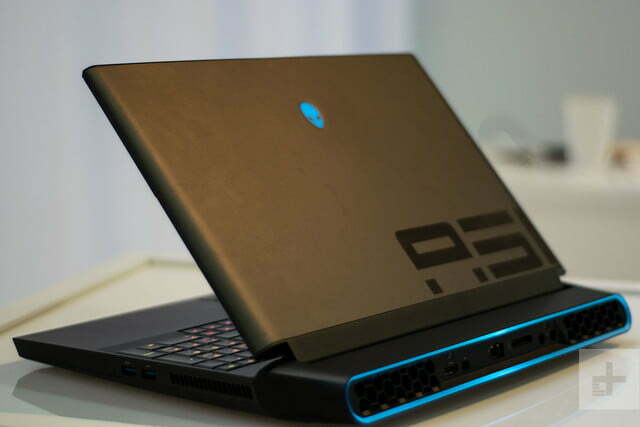 With options for desktop-grade processors, it’s being called the most powerful gaming laptop ever. 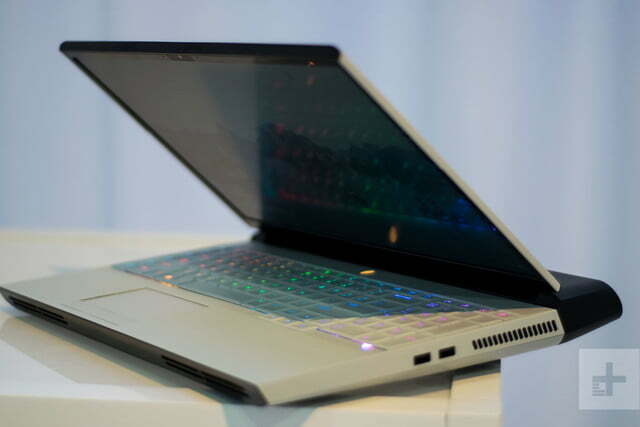 Owners can even swap out and upgrade both the graphics card and processor. The new Area-51m is based on a futuristic “Legend” design language and is constructed out of magnesium alloy. 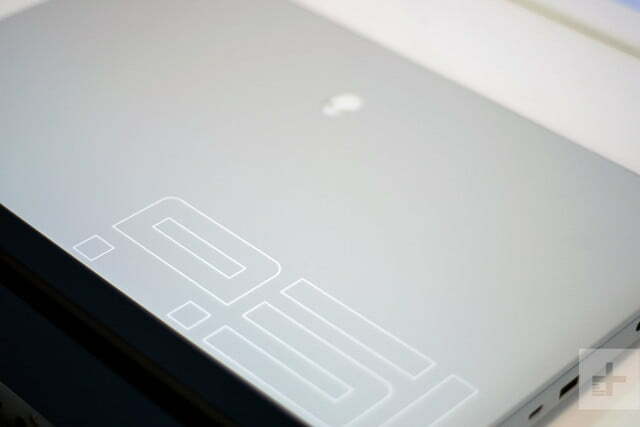 The bottom housing on the laptop can be removed, giving access to the machine’s guts. 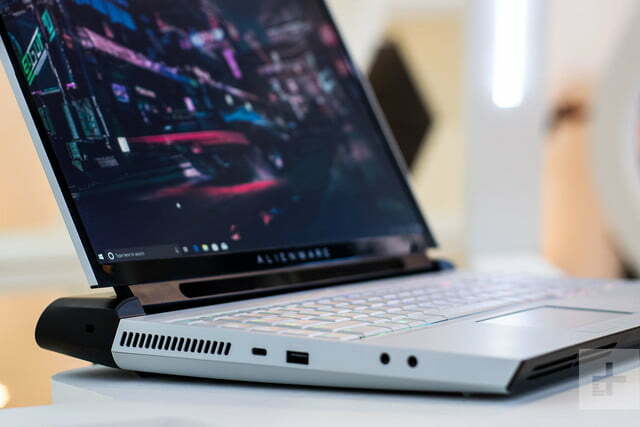 It comes with configurations for Intel’s ninth-generation desktop Core i7-9900HK 8 core CPU, as well as the Core i9-9900K, making it the first notebook with that option. 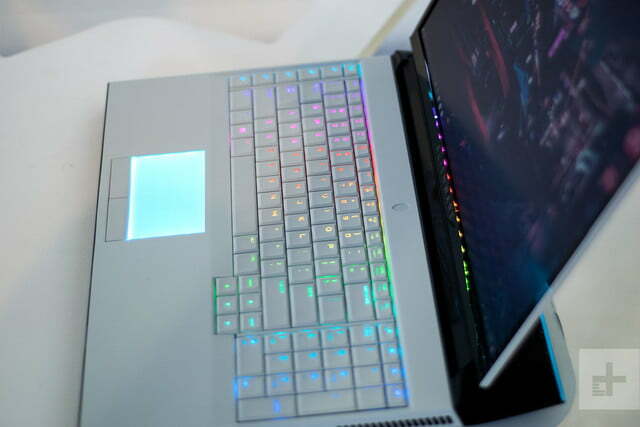 The laptop also packs support for up to Nvidia GeForce RTX 2080 graphics, the fully unlocked version of the desktop graphics card. 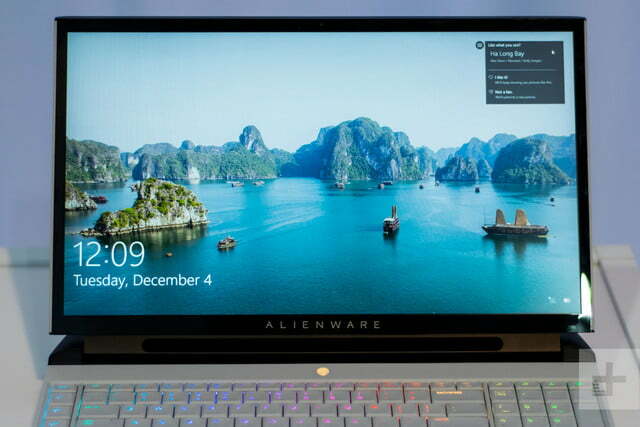 Other notable features include a new three-sided narrow-bezel display with optional fifth-generation Tobii Eye Tracking technology built in. 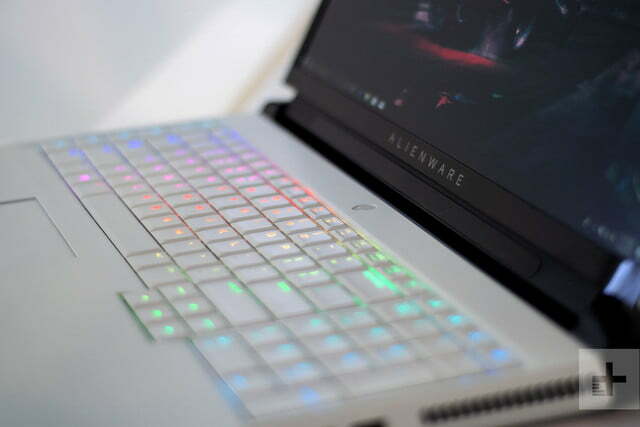 As is expected from such a powerful a gaming laptop, Alienware is packing overclocking tools and the ability to accelerate the performance of its graphics and processors independently. 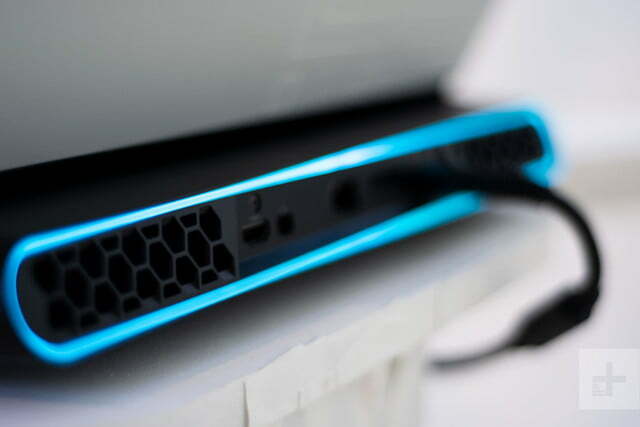 There is support for 2.5Gbit Ethernet wired-networking, and up to 64GB of RAM. 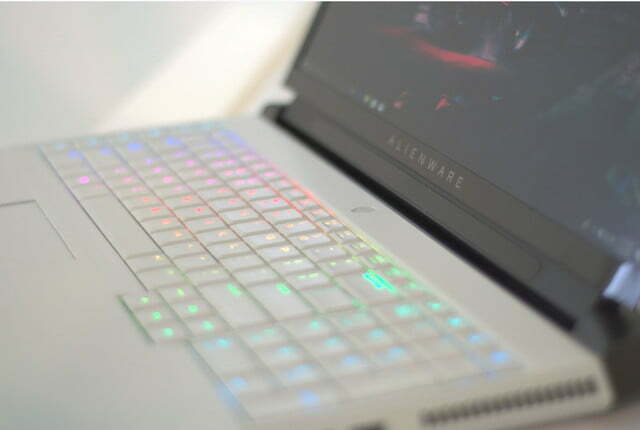 The Alienware Area-51m also boasts customizable lighting across various zones, including the power button, the alien head on the LCD cover, and the “infinite loop” on the rear of the device. 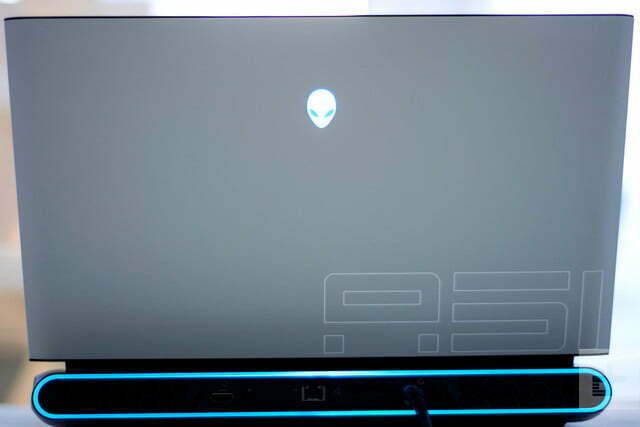 The controls can be found in an updated Alienware Command Center, which now allows for the management of system settings, game profiles, Alien FX, and integrated special features in 150 game titles. 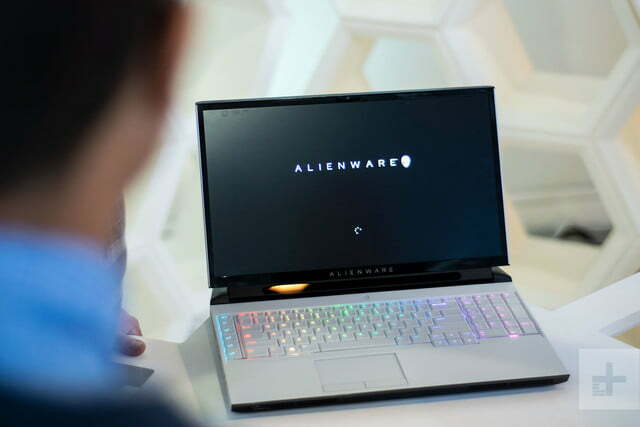 Cooling is also improved, and the Area-51m is packing Alienware’s Advanced Cryo-Tech 2.0 technology, which helps move more ambient air than any of the previous Alienware notebooks. 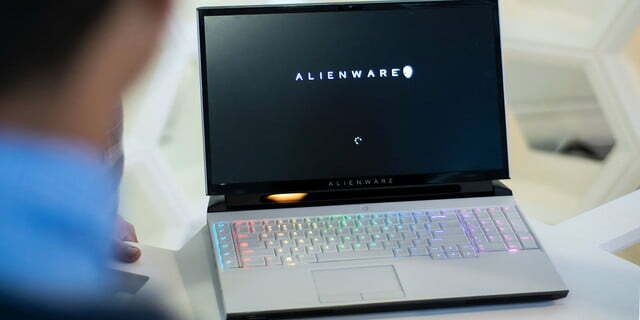 The Alienware Area-51m will be available on January 21, 2019. It will come in two colors, Lunar White and Dark Side of the Moon. Pricing will start at $2,549 and less expensive configuration will come at a later point.